I meant to write about nail polish today. But honestly, the little shopaholic hamster running rampant in my brain just can’t focus, because it’s hellbent on tracking down the perfect summer jacket. You know the one I mean. You can throw it on over a tired tank and jeans, and look instantly pulled-together (yet not dressy), or tote it along to a summer barbecue, secure in the knowledge that when the sun sets, you can toss it on over your skimpy sundress and everyone will be amazed and bewildered by how effortlessly cool you look. The one that goes with everything, looks like you’ve owned forever (way before it was cool), and makes other people stop you in the streets to ask where you found such a treasure. At which point, you’ll give them a sweetly benevolent half-smile and mutter something about an adorable little boutique in Paris. Am I aiming too high? 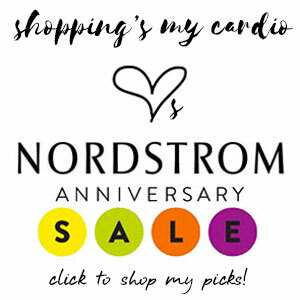 This entry was posted in outerwear, summer and tagged helmut lang, j crew, muubaa, sachin & babi, vanessa bruno, zara on 5 June, 2013 by shoppingsmycardio.